"Imo people. I am sorry I subbed you guys. 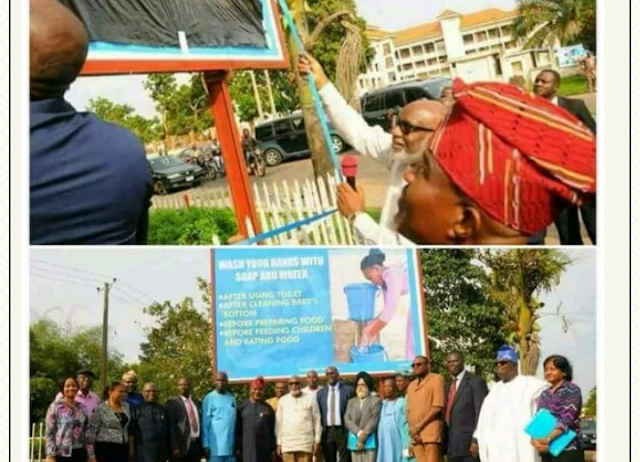 My Governor commissioned a Bill Board."